Poe only needs to be installed instead of a two cables.With the increase of devices connected to Ethernet, if the device without the need for providing local power, will greatly reduce deployment costs Customers can automatically and safely mix legacy PoE equipment and devices on the network, can coexist with existing Ethernet cables. 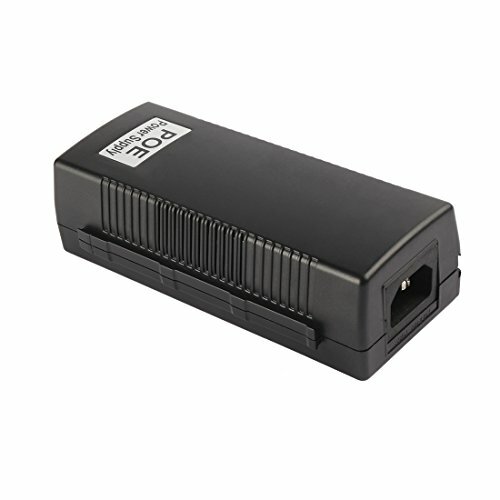 The PoE end devices only need to supply power to the device. Short CUT protection,Over temperature Protection.